Heidy Ramirez published a new chapter 'Era la luz' from the story 'GÉNESIS: EL PRINCIPIO DE MI DESPERTAR '. Heidy Ramirez liked the chapter 'EN EL PRINCIPIO ' from 'GÉNESIS: EL PRINCIPIO DE MI DESPERTAR '. 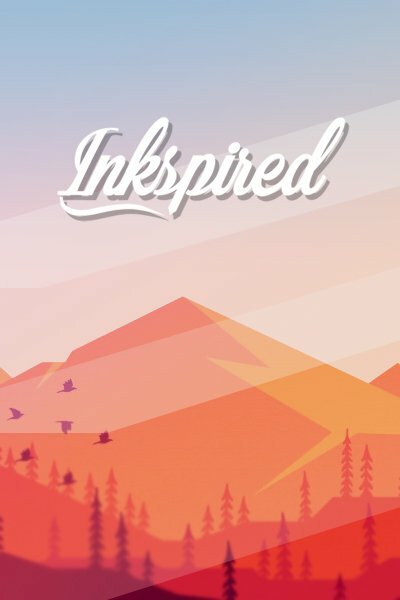 Heidy Ramirez published a new chapter 'EN EL PRINCIPIO ' from the story 'GÉNESIS: EL PRINCIPIO DE MI DESPERTAR '. 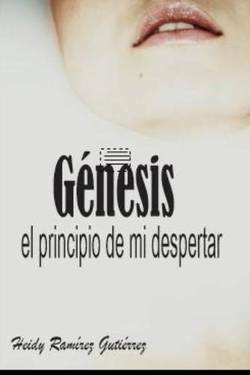 GÉNESIS: EL PRINCIPIO DE MI DESPERTAR 's cover picture was updated.